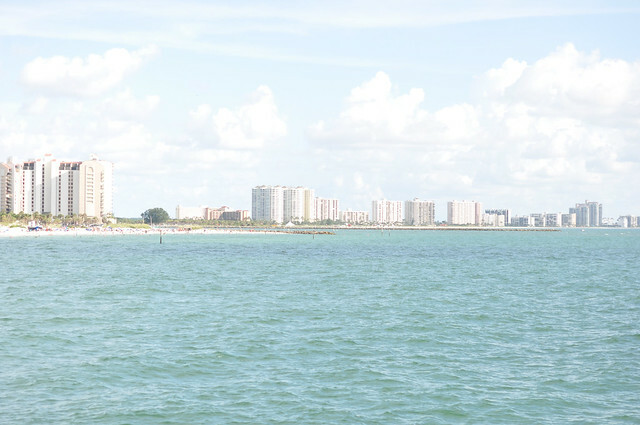 We just returned from our vacation in the Gulf! It was a perfect, flawless vacation filled with relaxation and family fun. 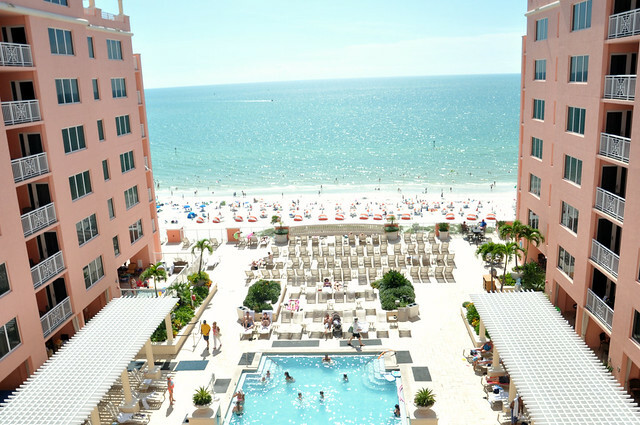 We stayed at the Hyatt Regency Clearwater two years in a row and it definitely wasn't disappointed. We enjoyed the quick walk to the beach, the view of the ocean from the balcony and the service. Below are some of my favorite photos from our getaway. I hope you enjoy them! 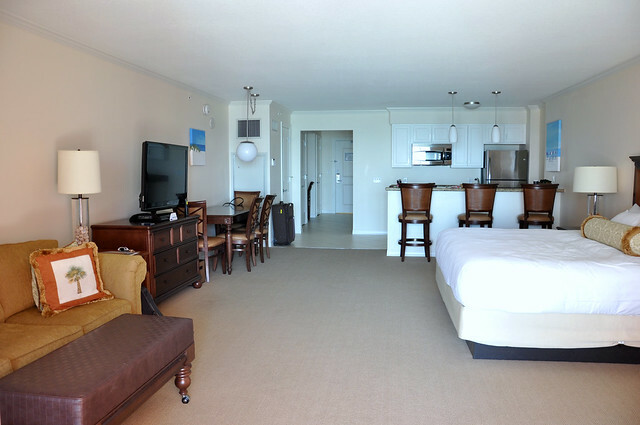 Wow, that IS a big suite! Looks like you had a lot of fun. 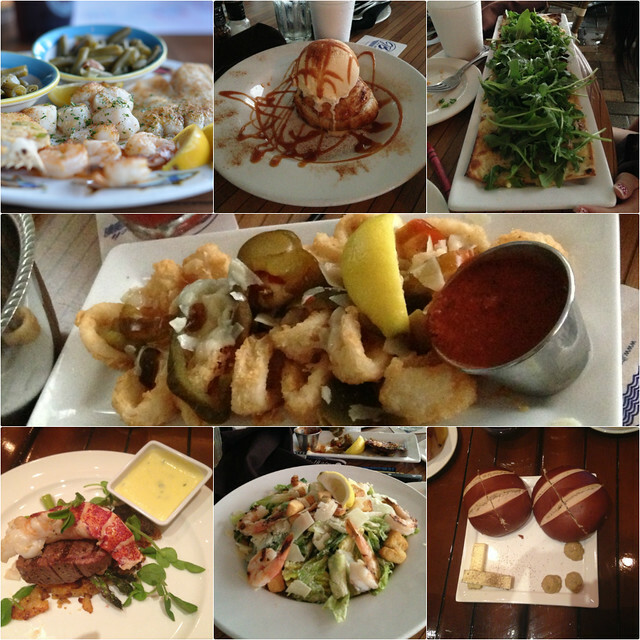 : ) The food looks delish! It looks like you had an amazing holiday. I can't believe the size of the room! 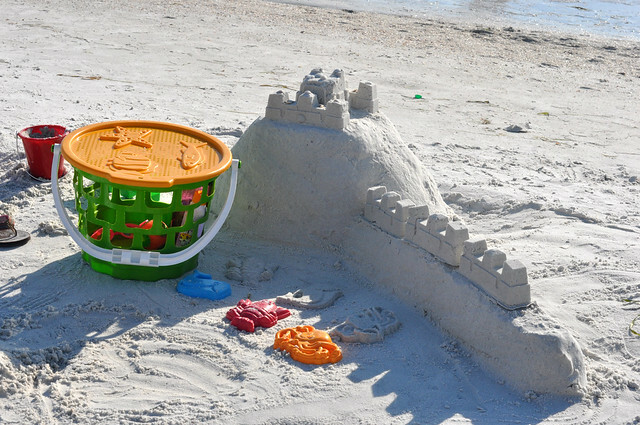 Love that sand castle! Looks like a wonderful vacation! what a great getaway! i love your robin swimsuit. what size are you wearing? you look amazing! @Tripps Thank you =) I am wearing a size 4 in this post. You can read some of the online reviews here to find the best fit for you. Hope that helps! What a gorgeous ocean view! I love the sound and smell of the ocean so much. Love the bathing suit from your last post btw! Yummy food! What a great kitchen to have in your room, too. Hello, gorgeous pool and ocean view! Oh I need a beach getaway! 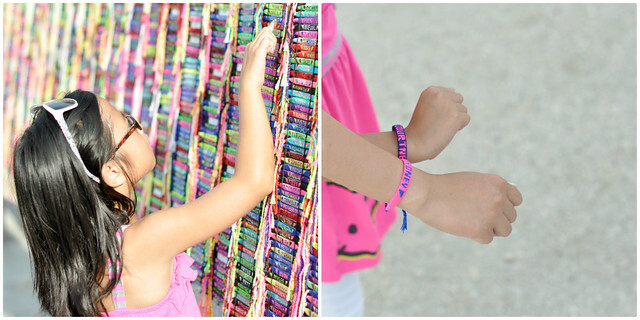 So cute matching bracelets! What an awesome sand castle!! Funny that your room was bigger than your temp apt. Usually vacation means living in smaller places ;). Glad you all had fun. Weather looked great! Such a stunning scenery that is and to be able to view it every morning from the comfort of your balcony is definitely a fruitful vacation indeed. The food galore looks so appetizing too with a satisfying supply of seafood which is definitely a must to have when in Sydney. I have old photos of my family vacations up in the mobile pods and I bet they are as lovely as yours. Thanks for sharing your experience!